The issue of stipend increment. Consideration of qualified teachers for permanent appointment in the system. The issue of the National Professional Diploma in Education (NPDE) and Level 4 Qualification. The benefits for those who are not permanent in the system; some of whom are about to retire empty handed after having served the Department diligently, efficiently, tirelessly. The continuous Professional Development of Grade R teachers is critical to the foundation of basic education for a better future of our children. 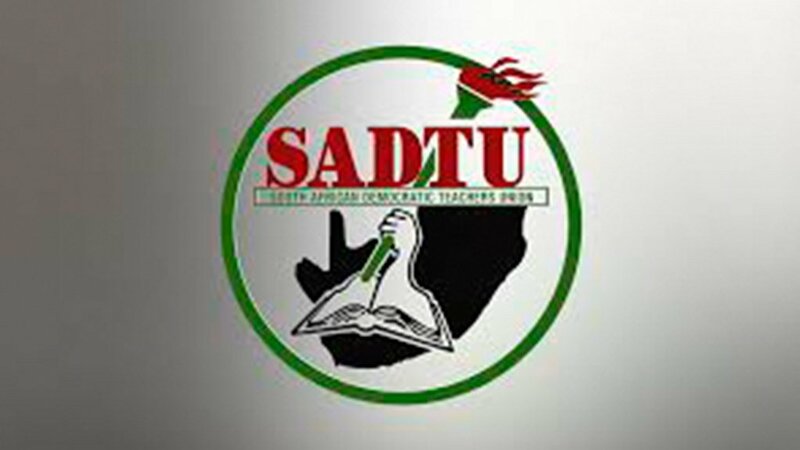 SADTU Eastern Cape vows to leave no stone unturned to cause the Department to convene an urgent meeting (the earliest being next week between: 12/11/2018 and 16/11/2018 not beyond). Authorities must do the most honorable thing, that of convening this meeting and resolve these matters as they are long overdue. 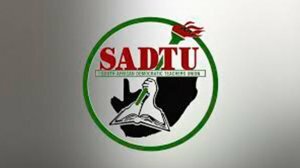 Anything other than this will certainly be viewed as an act of provocation to the leadership of SADTU in the Eastern Cape.